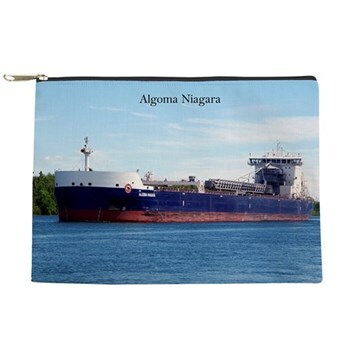 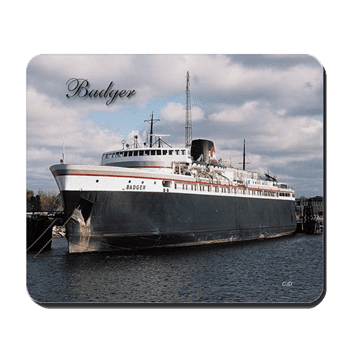 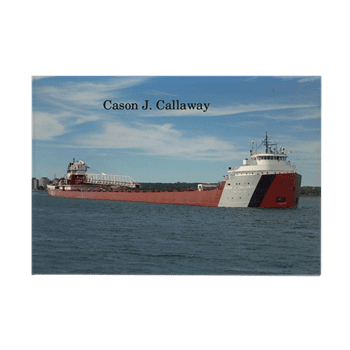 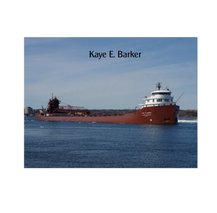 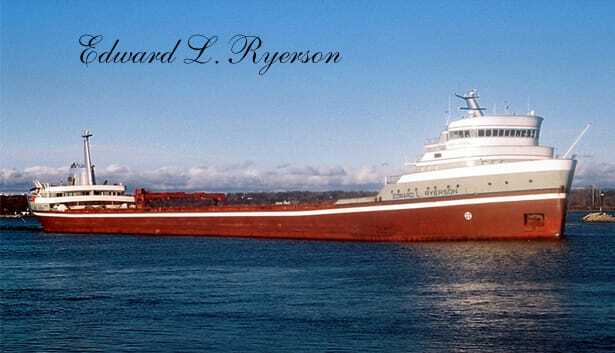 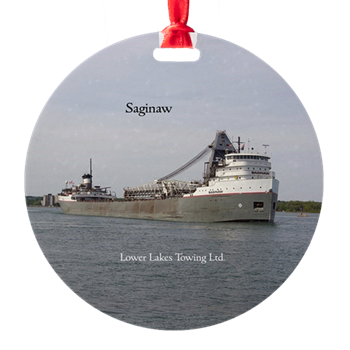 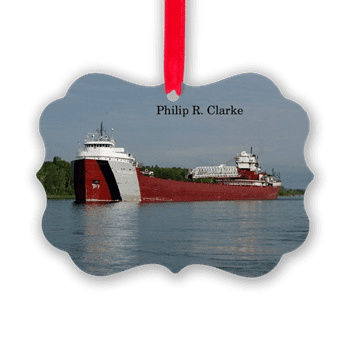 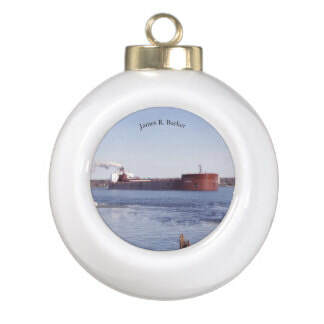 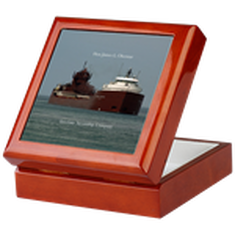 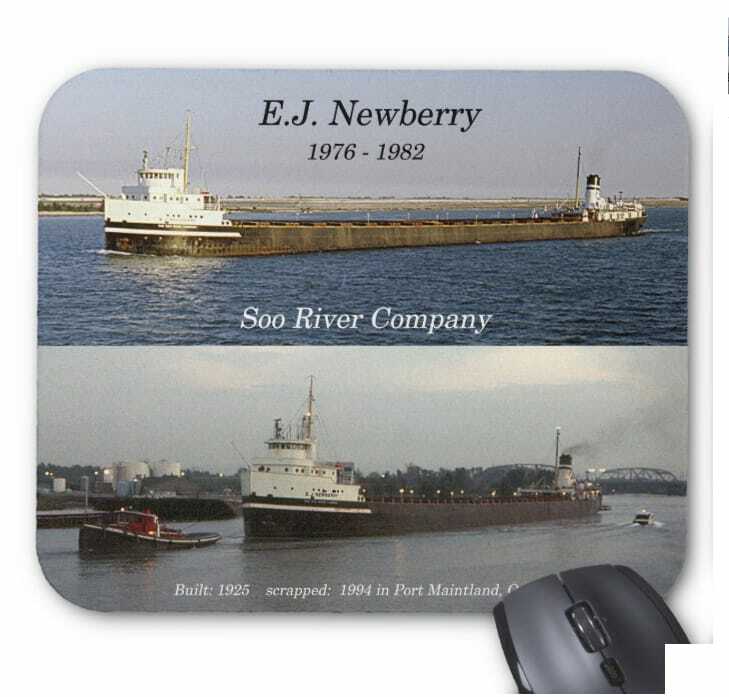 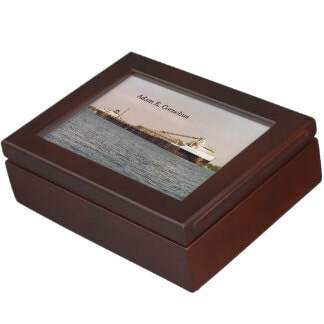 Ships consists of Great Lakes Freighters, Ocean Freighters, Tugs, Tug/Barge combos, Cruise Ships, Ferries, Coast Guard, Navy and other Vessels that ply the Great Lakes, Mississippi River and East Coast. 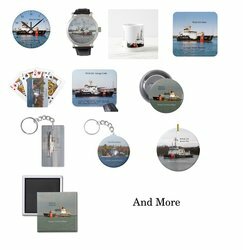 Merchandise includes: Bags, Buttons, Keepsake boxes, Key Chains, Magnets, Mousepads, Ornaments, Playing Cards, Post Cards and more. 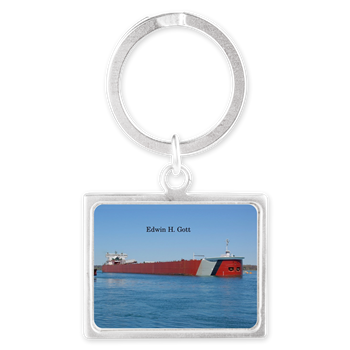 US Coast Guard Merchandise on my Cafepress Site: includes, mugs, glasses, clocks, coasters, key chains, patches, stickers, magnets, mouse pads, ornaments, keepsake boxes and more. 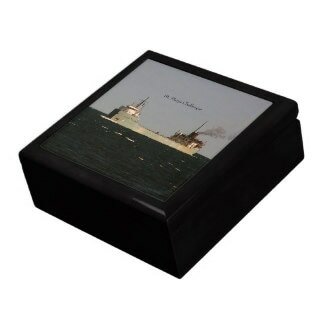 Most of the Items currently not available on Cafepress at this time. 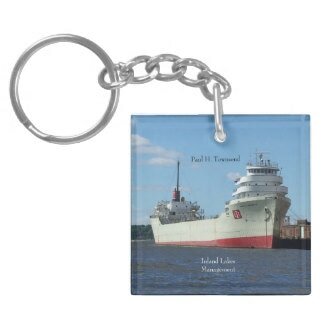 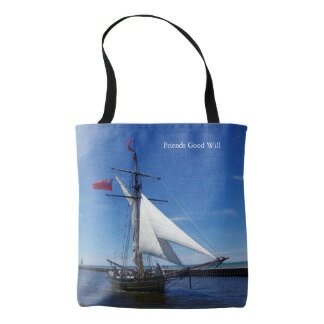 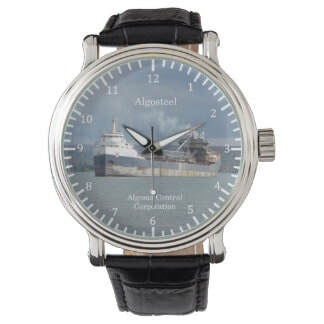 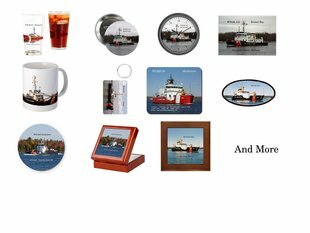 US Coast Guard Merchandise on my Zazzle Site: includes mugs, mousepads, magnets, playing cards,clocks, watches coasters,tiles and more. 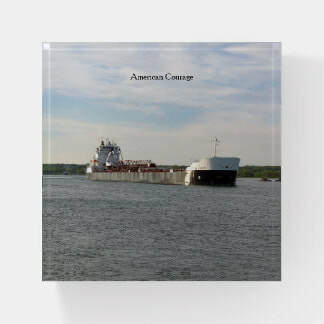 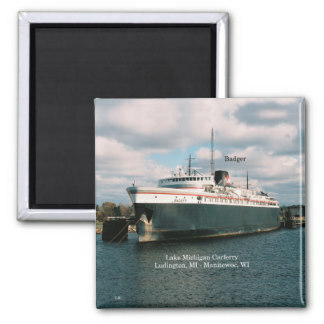 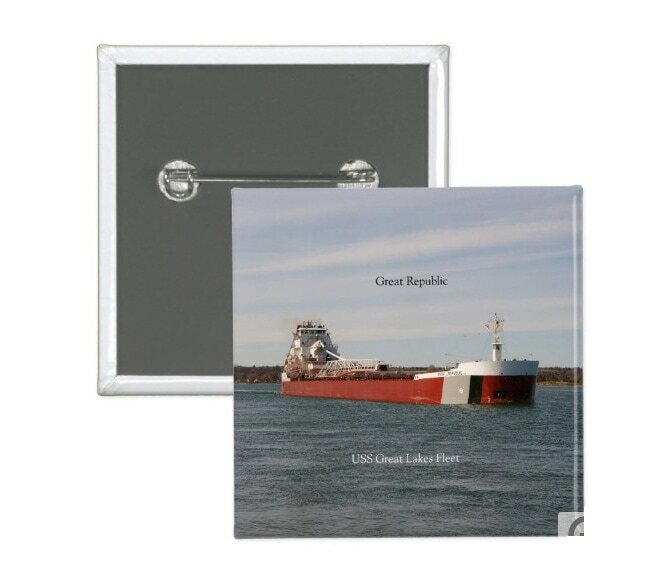 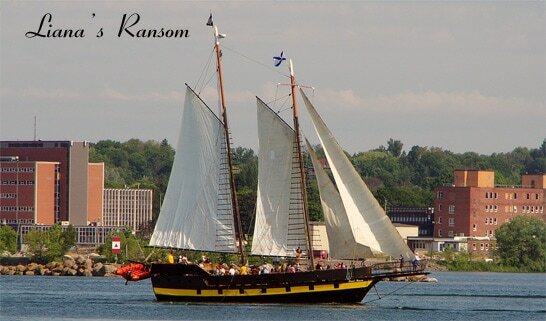 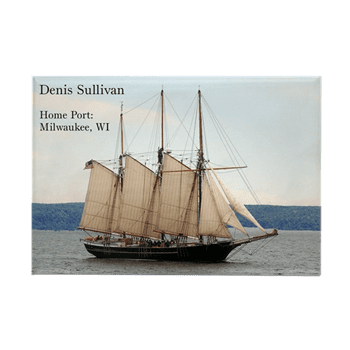 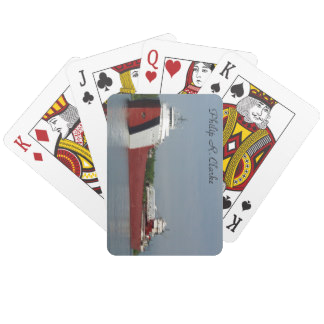 Post Cards of Ships, Lighthouses, Nature & Special Interest on my Zazzle Site are 5.6" x 4.25". 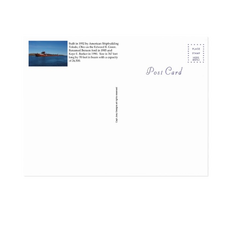 Standard 4 x 6 Post Cards available for Whole Sale, Just send me an email. 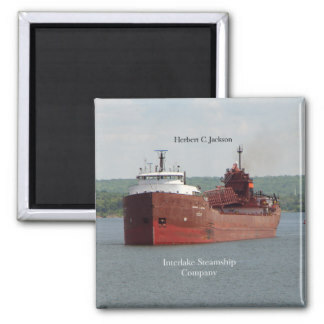 Magnets from my Cafepress site: are steel composite 2.5" x 3.5"
Mousepads from my Cafepress site: are quality non-slip mousepad measures 9.25"x7.75"
Ornaments from my Zazzle Site: are square,oval,circle, ball or snowflake made of porcelain or metal. 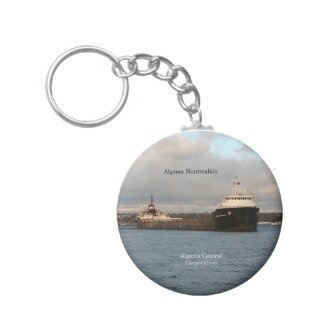 Key Chains from my Zazzle Site: are 2"round and 1.875" square made of ultradurable acrylic. 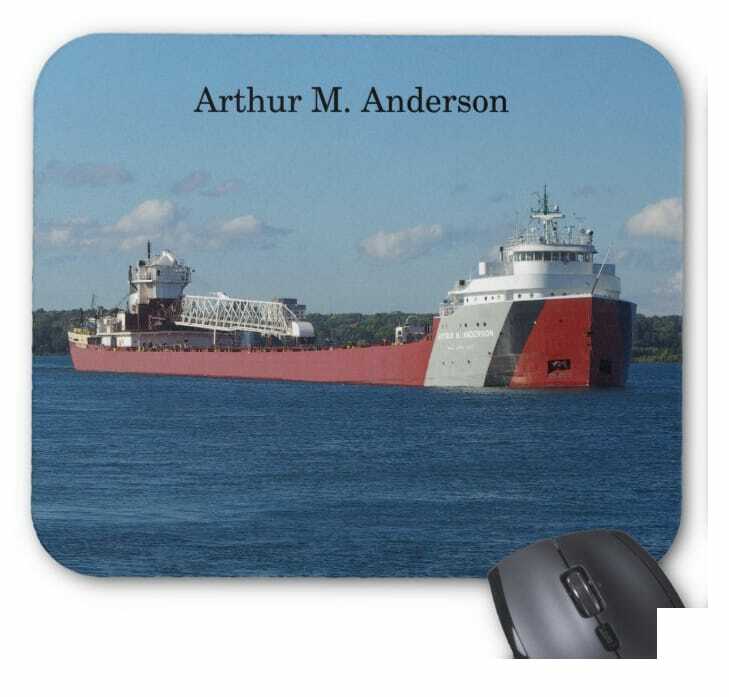 Single or double sided. 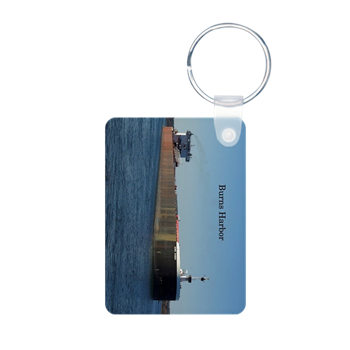 Rectangle Key Chains 1.5" x 2.75" also available. 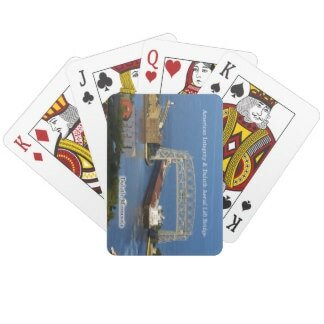 Buttons form my Zazzle site: are square 2" and round 1.25",2.25",3",4", & 6"
Playing Cards from my Zazzle Site: are 2.5" x 3.5"; poker size playing cards. 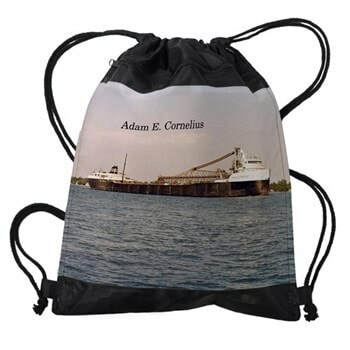 More drawstring & other bags available by custom order. 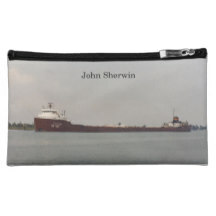 9 types of Zipper bags available for custom order. 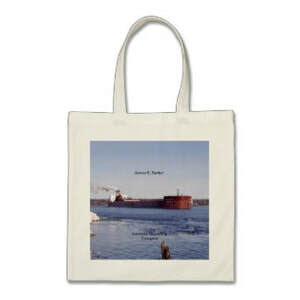 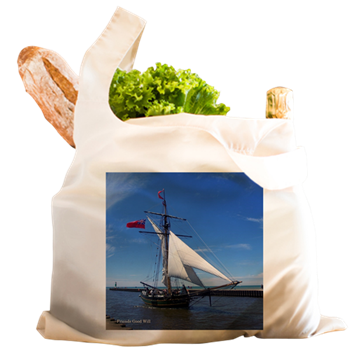 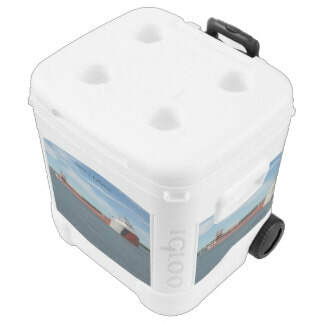 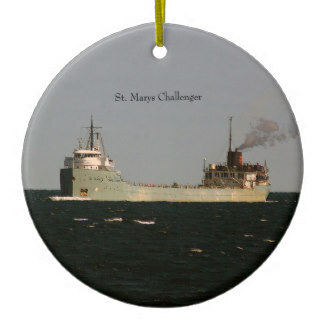 More Ship Merchandise available from both Sites. 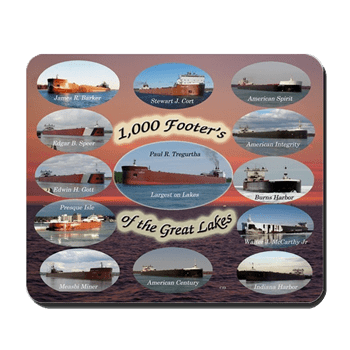 With more to come & more can be done by request. 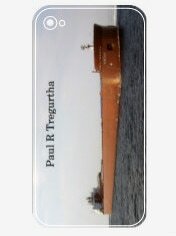 a few Phone Skins on Both Sites for I phone & Samsung. 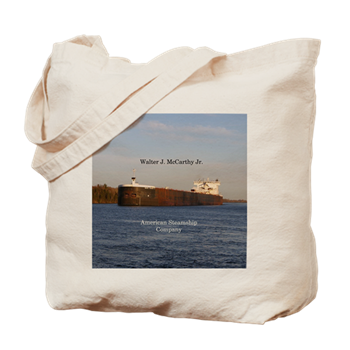 More can be done by request.